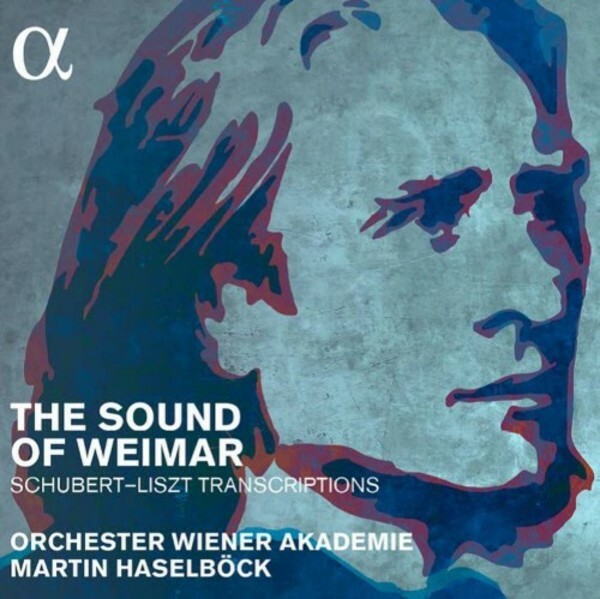 Alpha Productions pursues its collaboration with conductor Martin Haselböck and the Orchester Wiener Akademie in a disc devoted to Liszt’s transcriptions of works by Schubert. The Viennese conductor, a reputed Lisztian, sets great store by performance on period instruments (or faithful copies) as well as performance in venues full of history and of which the composer was fond. This volume, in the continuity of the ‘Sound of Weimar’ series, initiated in 2011 by Martin Haselböck, was thus recorded in Raiding, Franz Liszt’s birthplace. Music lovers who have appreciated the fantastic piano transcriptions of orchestral works, recorded by Yuri Martynov for Outhere, will henceforth be able to discover transcriptions for orchestra of Schubert piano works.